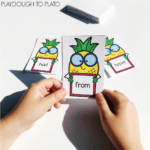 Looking for a fun and engaging way to practice sight words? 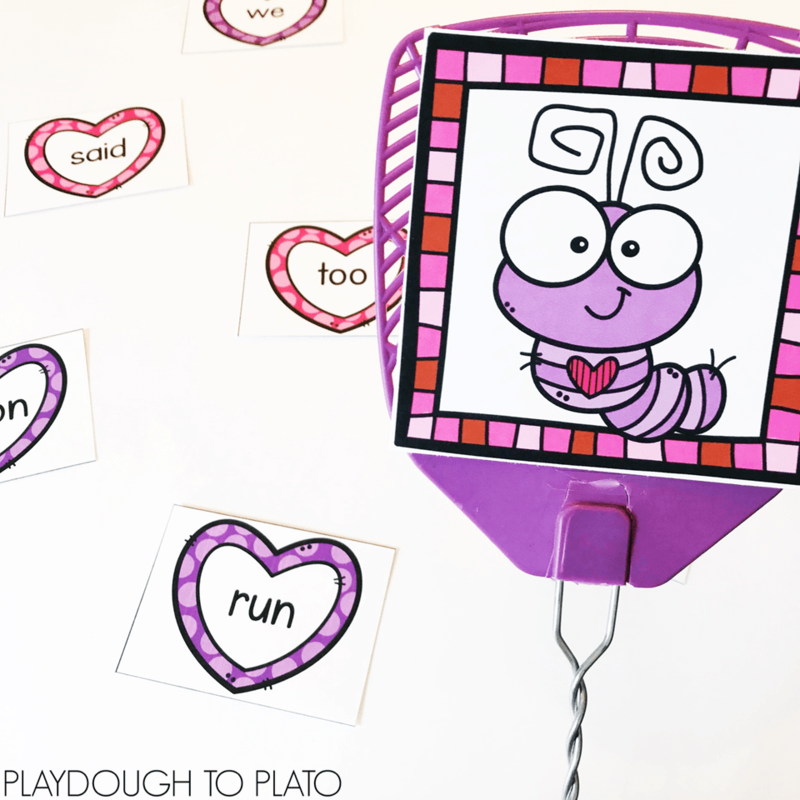 This playful love bugs game is perfect for February literacy centers! 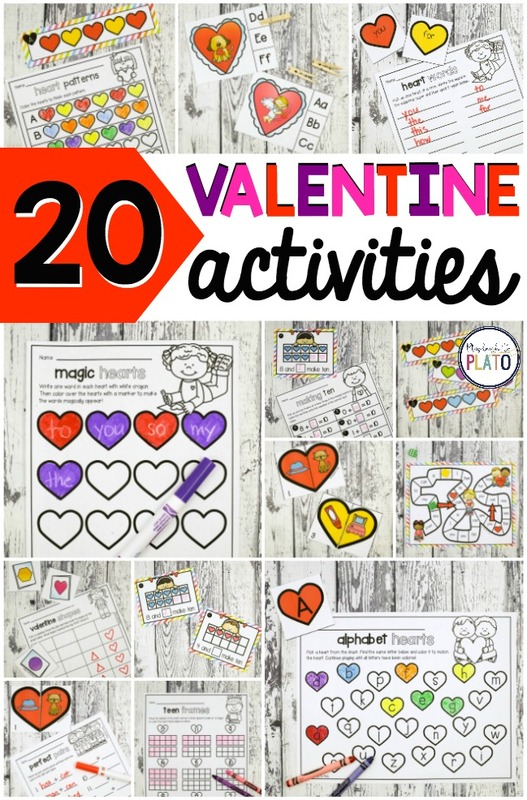 Scroll below to grab your freebie then make sure to hop over and snag our Valentine Rhyming Match Up for even more February literacy ideas. Prepping the sight word game was easy peasy! I printed off all the cards on cardstock and laminated the pieces for durability. Then I took the love bugs and attached them to the top of some new fly swatters I grabbed at the Dollar Tree. There are 6 different bugs so that you can play with up to 6 players! 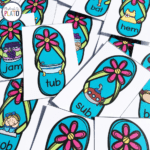 To start, I explained that the swatters were only for swatting sight words… not each other or other items in the room. Once everyone promised to follow the rule, I had the small group of children stand around the table while I gave each player a “love bug” swatter. 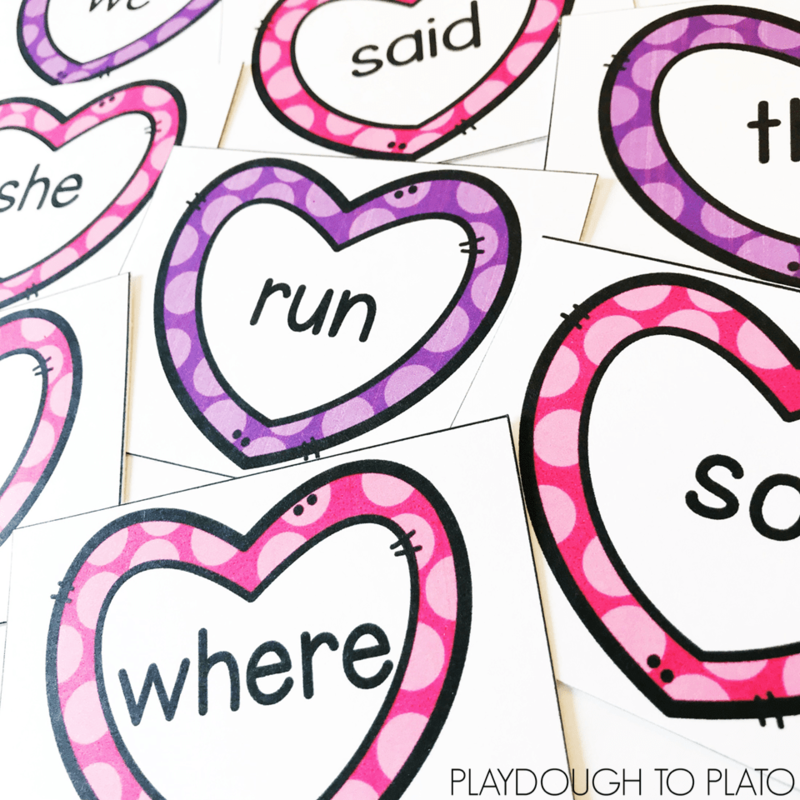 I drew 15 sight word hearts from the heart pile and laid them out on the table. 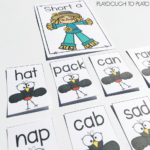 Looking at the cards, I called out a sight word. The kids rushed to identify the word and be the first to swat it. 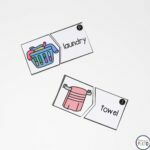 The first player to swat the correct word got to keep the card and add it to their pile. Then we repeated the process until all of the hearts had been snatched. The player with the most words collected at the end of the game was the winner and got to be the caller during the next round of play. 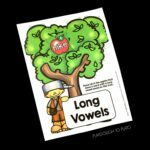 It was such an easy way for kids to practice reading our sight word list! 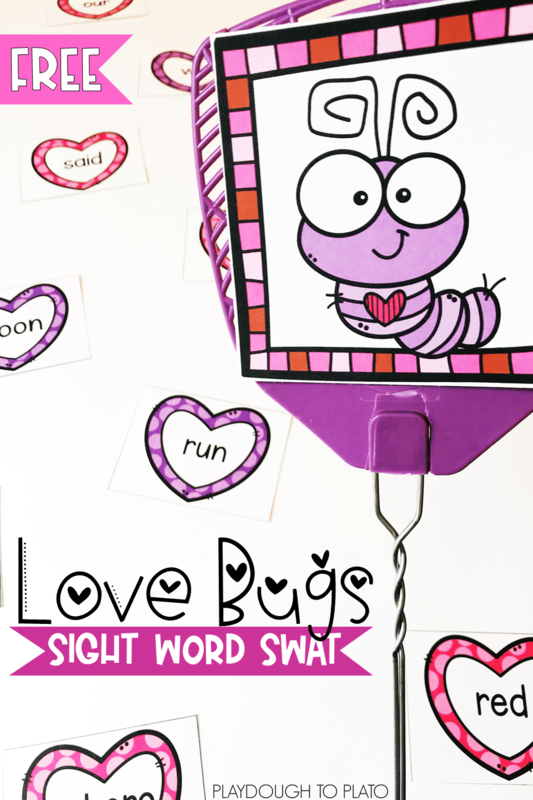 Ready to swat some sight words!? Scroll below and click the blue button to download your freebie. 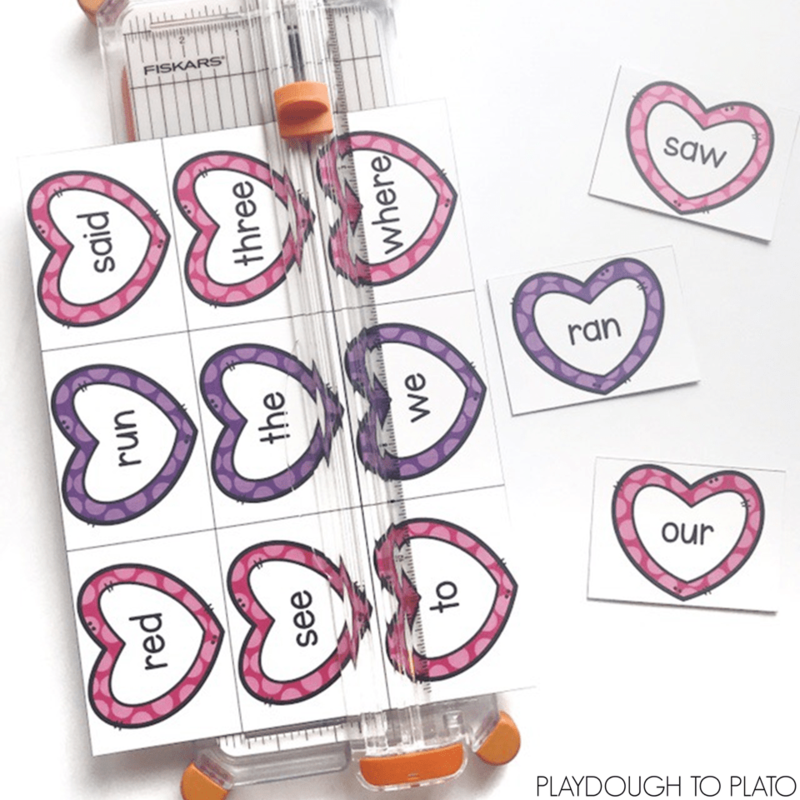 Then make sure to hop over and snag our Valentine’s Day Activity Pack for even more heart-themed literacy and math fun! 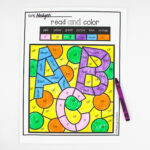 I have done previous “swat” games with math facts for older children. I am looking forward to playing this game with my new age group of kindergarten students. We hope they love it, Lori!